SPECTACULAR two bedroom apartment refurbished to the highest standard situated on the raised ground floor of this impressive Victorian conversion in the heart of West Hampstead. The property features an entrance hallway, contemporary, open plan kitchen / reception with high ceilings, oak wood parquet flooring throughout. German fitted bespoke fitted kitchen with marble worktops, integrated appliances. Master bedroom with digital ensuite shower room, high ceilings and bay window. 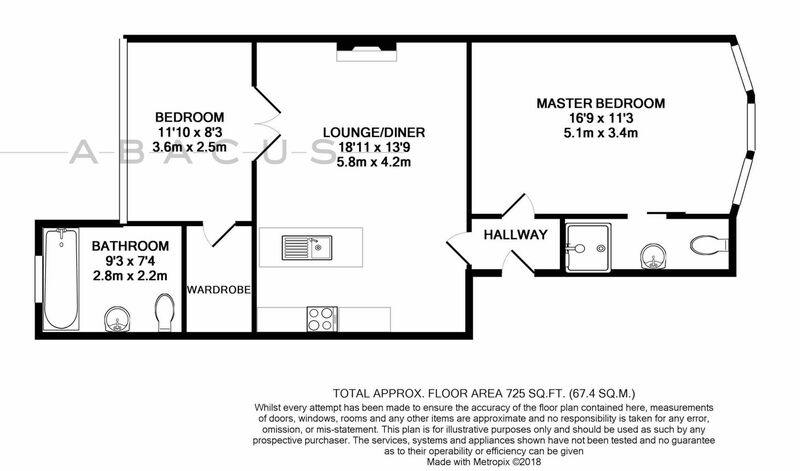 Second bedroom with ensuite bathroom and separate office/ walk in wardrobe. The property benefits from Cat 6 wiring, Nouveau sound system and scene lighting throughout. Double glazed Sash windows. IDEALLY LOCATED only minutes' walk to West Hampstead Thames Link, Tube, overground and all the boutique shops, cafes and restaurants of West End Lane. Must be seen.